Towels are superb along with the bags. 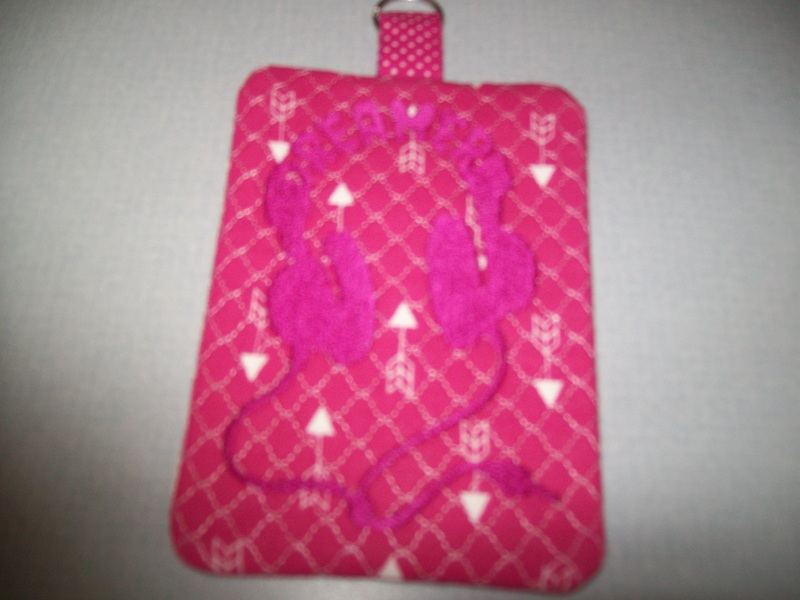 Had time this morning to make kreative kiwi headphone holder to match graduation gifts. Easy and Fun! The addition of that little leaf really dressed those towels up nicely! 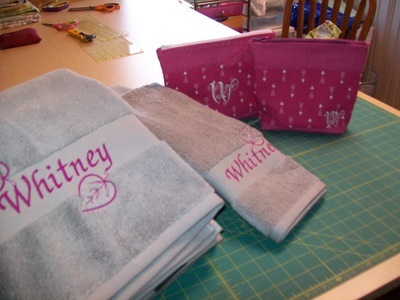 I never thought to do towels for people going away to college. When I went to college (long, long, ago), the dorm provided linen for the students. I guess the colleges must have done away with that expense. Monograming the towel would certainly keep them from getting lost. Good work! I'm sure colleges probably don't furnished anything. Thank You, thought leaves would help decorate. Awesome Stunning gift..Great work done!!! Lovely gift. The font and designs are so elegant!